 “Lovely Horribly” is an upcoming horror romantic drama with Park SiHoo and Song JiHyo. 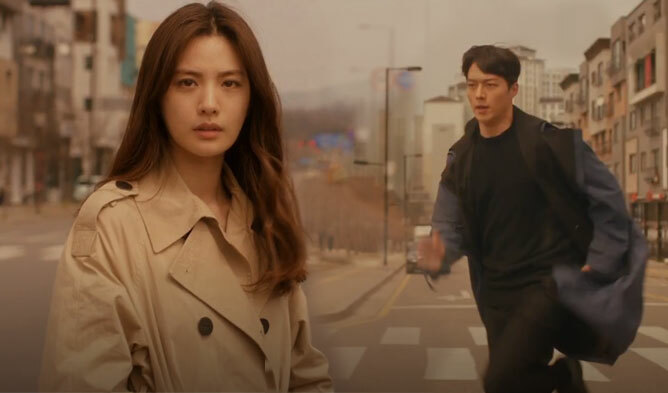 The drama tells the story of a top star and a drama writer that share a common destiny and of the bizarre things that will happen as they meet each other. The two main posters were released by KBS on August 3rd. 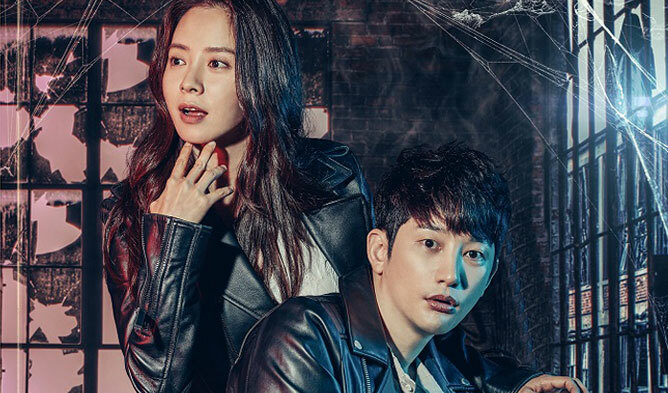 On the first poster, while Park SiHoo is smiling and Song JiHyo is lovely giving a sense of romance, on the back there are ‘horror’ items with scary shadows of sharp hands. The mysterious atmosphere is already captivating the viewers. On the second poster, both of the characters look curious and surprised. Song JiHyo is also smiling and is closed to the back of Park SiHoo hinting the viewers on the romance between them. Viewers are also wondering which destiny they will be sharing. 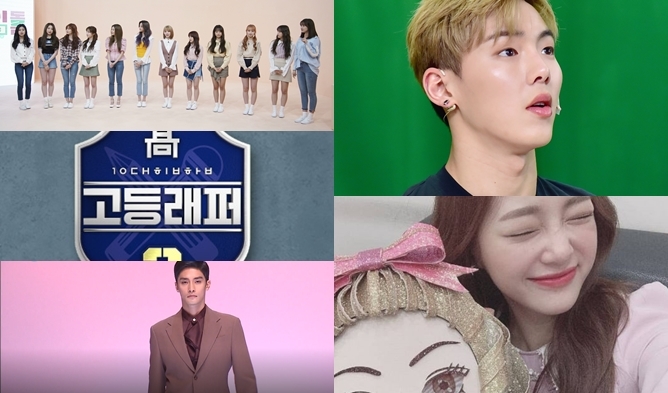 The channel shared pictures of the three characters, including Highlight‘s GiKwang. You can check them out below. The premiere of the drama is on August 13th. For more information, you can check our cast and summary here. 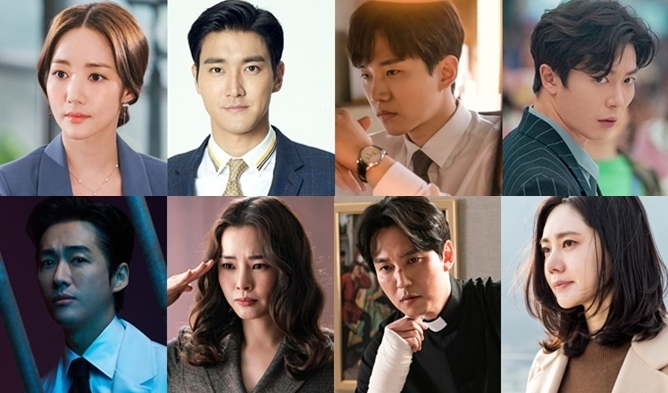 Are you excited about this new drama?